Joyful news to us and our clients! After almost a month of installation works, a new printing machine HEIDELBERG SX102-4P has replenished the printing house‘s equipment. 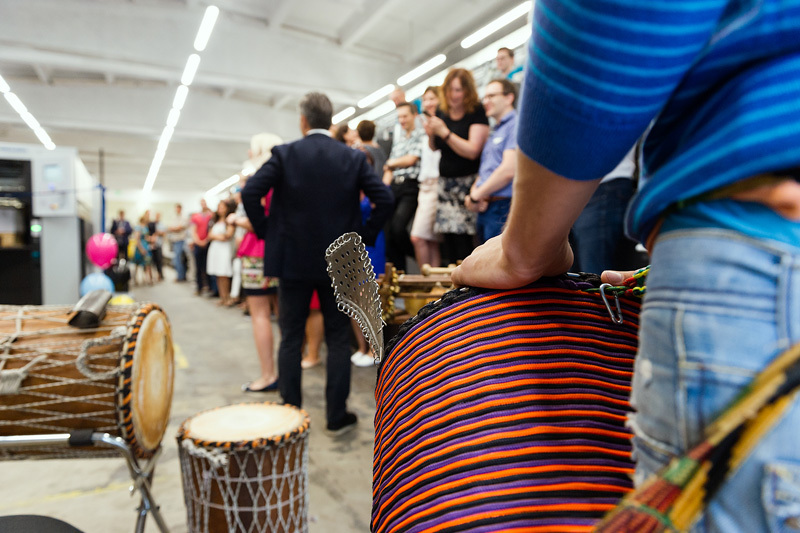 At the celebration dedicated to launching the new device, the whole BALTO team together with S. Liutkevičius, the Commercial Director of Heidelberg Baltic Finland OU Lithuania, and other representatives greeted rumble of the new machine accompanied by African drums with a great joy, big smiles and abundant applauses. Equipment is just an instrument for work. 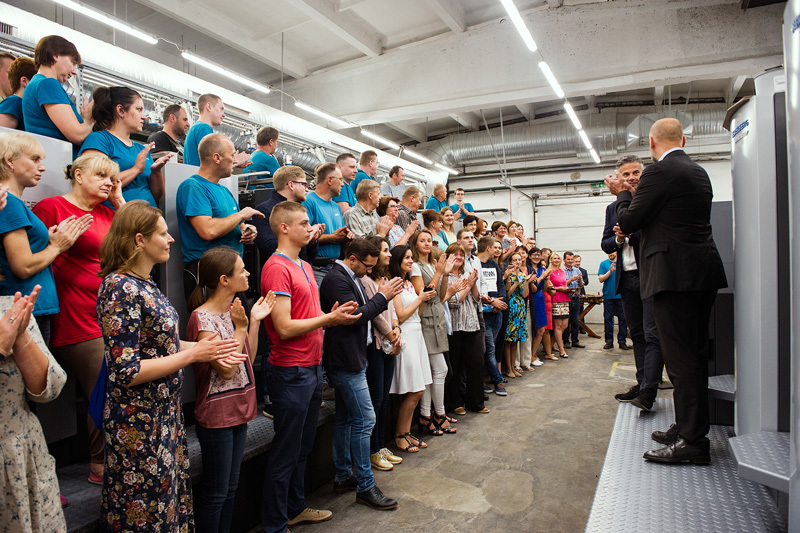 The main asset of BALTO print company is its staff“, – Artūras Karosas, the head of BALTO company group, has said.